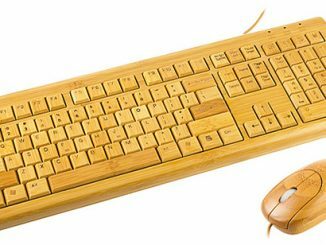 The USB Bamboo Keyboard and Mouse is available from the USB Brando website for $52. 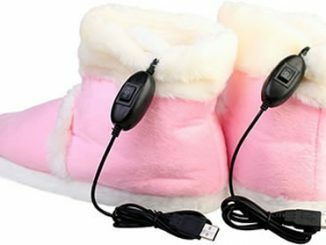 They also have them at Amazon.com. So natural, so great, so weird. 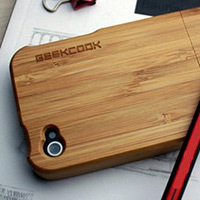 Like Mobiado, cell phone with wooden case, now keyboard and mouse with bamboo. Is it cheap or expensive? 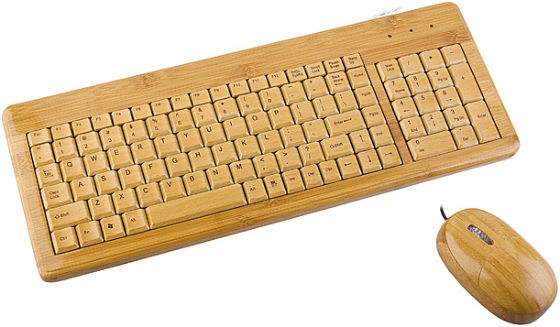 so great, so weird.cell phone with wooden case, now keyboard and mouse with bamboo. This looks like a really cool set to have. So natural and green, but it looks a little weird may be because I don’t often see a computer with such a combination. Still… A great attempt to make computers greener. May be we will see wooden computers in future! This is exciting. Waiting to place my fingers on those wooden keys.. 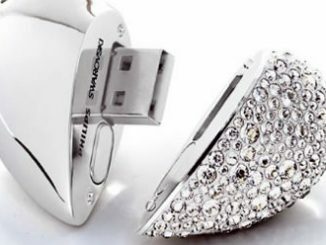 This is very cool, but it would be easily broken. For daily usage i don’t think so it is recommended. But still an awesome invention. Nice article. 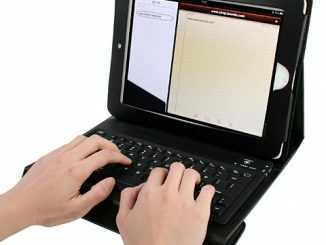 Looks very cool,and in our country,lots gadgets make of bamboo, but i have not see anyone make a keyboard,great.I like it very much. 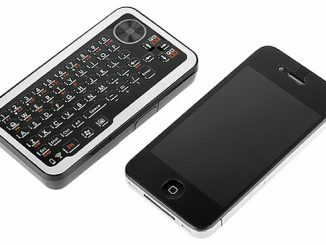 Very Cool … but can you use it on a MAC? How much is it? I would like to give it a try if not too expensive. Actually, it is more durable than your average keyboard as bamboos tensile strength overpowers that of steels at 28,000 per square inch versus 23,000 for steel. 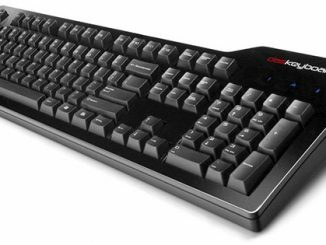 I’m looking for an alternative to the usual coal tar pit petroleum distillate styrene rubbery stuff (otherwise known as abs plastic) keyboard which melts in your hands and has that greasy plastic feel on the keys. I can’t believe they made bamboo do that. Pretty cool. It shows that if the oil industry collapsed, we’d still be able to survive here. But just in case, I say we leave oil the in the soil and the gas in your….however that goes. 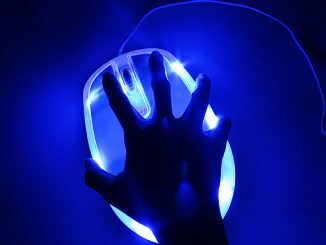 But what to do with no arrow keys? Oh, pardon me, I see the arrow keys. I don’t own a laptop. Had to look on somebody else’s. Not a lot of choices for alternatives to abs, except maybe fiberglass abs or asbestos abs -two great tastes that go great together(Hey! You got asbestos in my abs!). But at least there’s one alternative, this bamboo. I’m impressed. You will be skilled to collect the information the companies want and should be performed by the patron. If you like an usual purchaser, just to shop and get rewarded to holiday limited stores and evaluate the kind of mass they get. keyboard ,we trust you . I see the arrow keys. I don’t own a laptop. Had to look on somebody else’s. 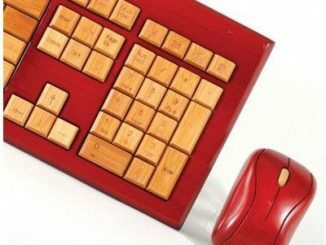 We own a factory in China to produce these bamboo keyboards and mouse, anyone want to import from China please contact us via EASOCO dot com. I found great information from your blog,keep posting this kind of stuff ahead.thanks for share with us. The information here is useful.thanks . I can’t believe they made bamboo do that. Pretty cool. I would definitely would like to put my hands on one of these for it’s sleek look and it’s Asian sensation style, only if I didn’t have a panda as a roommate. 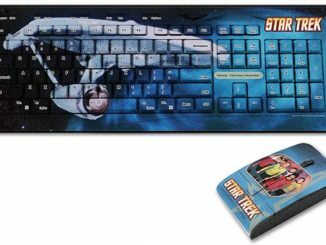 omg that’s an amazing keyboard – that’s going onto my want list – it’s either that or the das keyboard and I just cant decide! 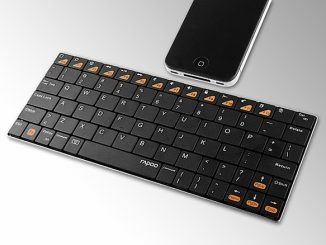 Cool keyboard. 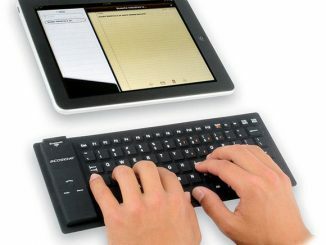 I wonder whether it could be used for speed typing or is just like a souvenir. I love these designer bamboo products, they will definitely liven up my office space. 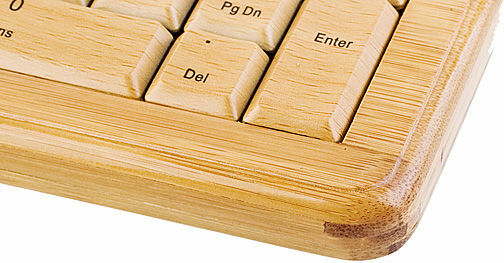 Another great manufacturer of bamboo keyboards and mice is Impecca USA. This is beautiful, but since I spilt coffee three keyboards in the last year I don’t think I’m allowed nice things like this.